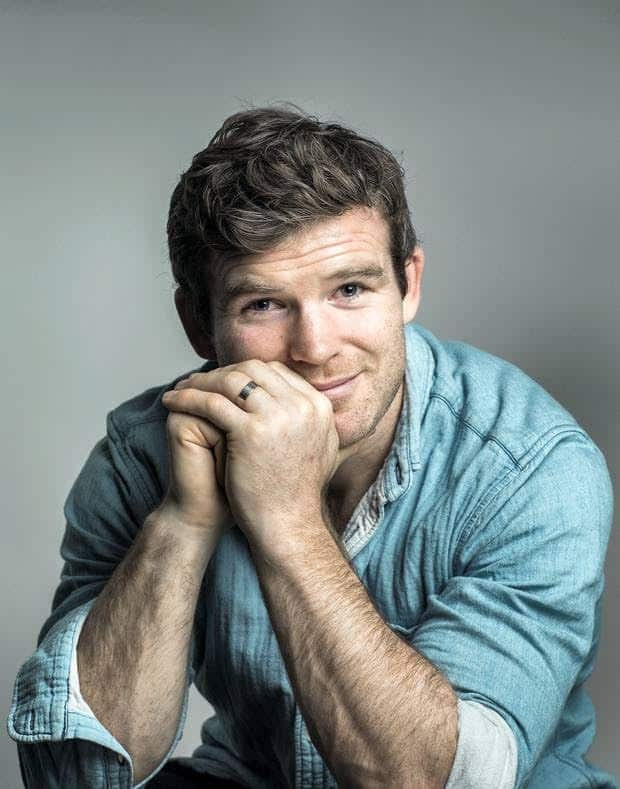 Gordon D’Arcy, from Wexford, Ireland, is Ireland’s longest serving rugby player with an international career that spanned a ‘mere’ 15 years and 304 days – surpassing that of the great Mike Gibson by 176 days. A stalwart of the Leinster Rugby team, Gordon lined out 257 times to become their most capped player (including 104 European Cup matches), scoring 60 tries for the blues along the way. He has represented Ireland on 84 occasions, winning three Triple Crowns, one Six Nations Championship and was also an integral part of the 2009 Grand Slam winning team. He won Player of the Tournament in both 2004 & 2007, was nominated for World Player of the Year in 2004 and also toured twice with the British & Irish Lions, in 2005 & 2009 (winning a cap against Argentina in 2009). In 17 seasons as a professional rugby player, Gordon experienced first-hand rugby’s transition through three different decades. Off the field, Gordon is building a reputation for his unique insight and tales of his experiences in rugby, particularly around the development of the envied Leinster Rugby culture and the incorporation of sports psychology & mental preparation into the modern game. Gordon re-invented himself as a rugby player numerous times in his career – turning to goal-setting, mental preparation and motivations techniques to achieve this. On the back of this, he continues to receive great interest from individuals, players and businesses alike regarding best practices for mental resilience in sport (the how and why), and the benefits and parallels that can be drawn in business. Whilst every client is different and has certain objectives they want to achieve – Gordon possesses both the wit and the intellect to tailor his appearance to your organisation’s individual requirements. Gordon is a fantastic speaker – he eloquently delivered a mixture of funny anecdotes, life experiences, personal opinions, and business messages that fit in well with our overall business theme. His willingness to engage in pre-event planning calls meant that the session was tailored to meet our requirements and as a result went very smoothly. All of our customers really enjoyed the Q&A format between himself and our Managing Director. He is very easy to work with and I would highly recommend him as a guest speaker for corporate events.